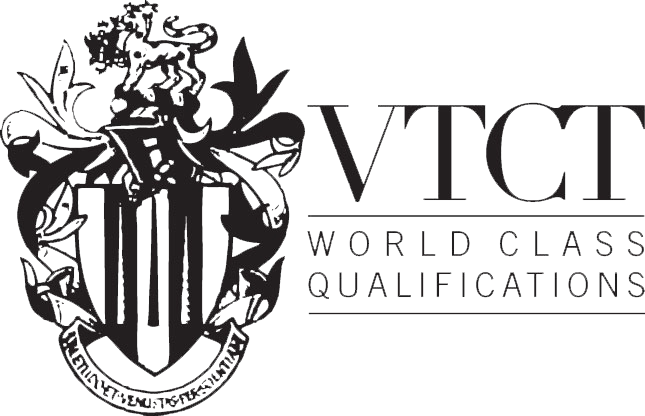 Alpha & Omega Hair Academy is an approved VTCT training centre offering Trainees, Stylists, Managers and Educators high quality, courses, workshops and Seminars at affordable prices to teach and inspire you to be the best in the industry. 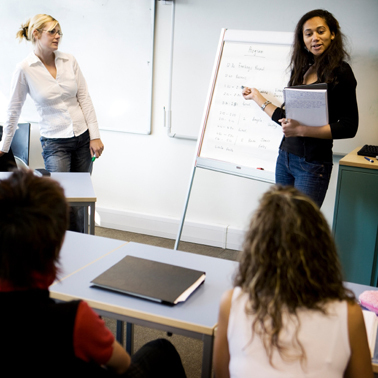 Apprenticeships combine vocational learning with practical, on-the-job experience and training. They enable apprentices to develop their skills through industry recognised qualifications, whilst getting paid. Most apprenticeship programmes take between 12 and 24 months to complete. Hairdressing Intermediate Apprenticeship Level 2.This course is suitable for beginners to hairdressing and for those interested in becoming a Junior Hairstylist. 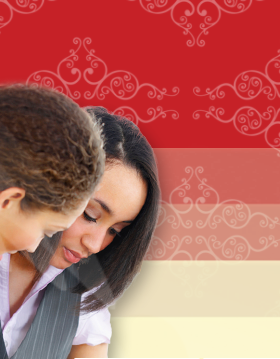 It will give you the opportunity of becoming a qualified stylist whilst in employment. There is an opportunity to progress to Level 3 Hairdressing having achieved Level 2. Hairdressing Level 2 covers mandatory units including: health & safety, consultation, shampooing and conditioning hair, colouring, styling & dressing and cutting. These are the basis of the qualification that gives you the grounding to becoming a professional stylist. Hairdressing Level 3 takes your skills to the next level and is an advanced qualification, covering mandatory units including: Graduating, Layering, Tapering, Club cutting, Scissor clipper over comb, Thinning, Texturising and more. This course incorporates important advanced creative cutting techniques which change an ordinary style into a bespoke individual look, specific to your client’s needs and requirements and allows you to gain valuable knowledge and skills in colour techniques and colour correction. We offer a range of courses from one day events to longer term supported learning designed to develop skills and confidence no matter what your level of experience. Our short courses are designed for both new and experienced stylists looking to update or refresh their skills through creativity, confidence or technical updates. 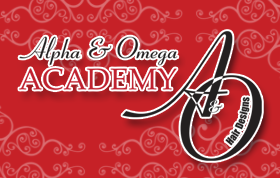 Please contact Alpha & Omega Hair Academy for the latest dates and availability on 0121 554 0222.